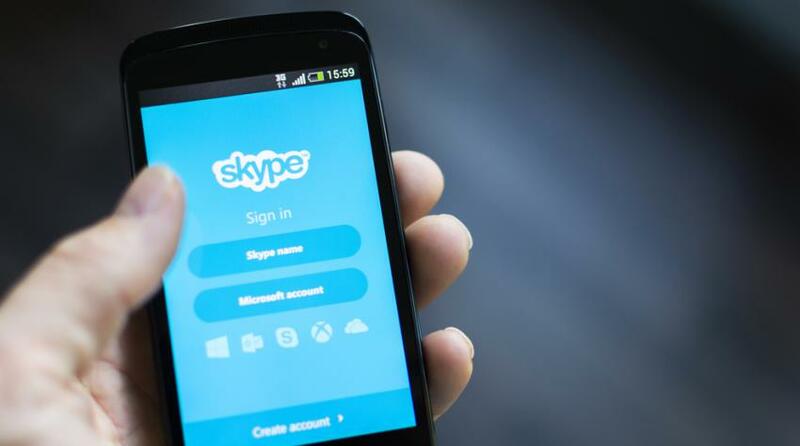 A multi-national technology giant, Microsoft is discontinuing Skype Wi-Fi from 31 March. Skype Wi-Fi gave an option to connect to one of over two million hot spots around the world to users and was available across Windows, MacOS, Linux, Android and iOS. It served as a suitable alternative to signing up with the different Wi-Fi providers for Skype users. But after 31 March, users won’t be able to download the Skype Wi-Fi application after that date, according to a Skype FAQ (Frequently Asked Questions) page. Users will no longer be able to find or use hotspots after 31 March who still have Skype Wi-Fi installed. Microsoft is informing those who have Skype Credit to use it toward calling mobile and landline numbers. “We’re retiring Skype Wi-Fi globally so we can better focus our efforts on bringing you the best possible experience through our core Skype features,” official reason given by Microsoft for Skype Wi-Fi’s imminent demise. Microsoft officials had confirmed in June 2015 that the company was working to roll out a rebranded and updated version of Skype Wi-Fi that was called Microsoft Wi-Fi. The technology giant was planning to make Microsoft Wi-Fi a service for both business customers (in the latter’s case, through Office 365 plans) and consumers. The Skype Wi-Fi allows consumers to get online through more than two million Wi-Fi hotspots worldwide using Skype Credit.